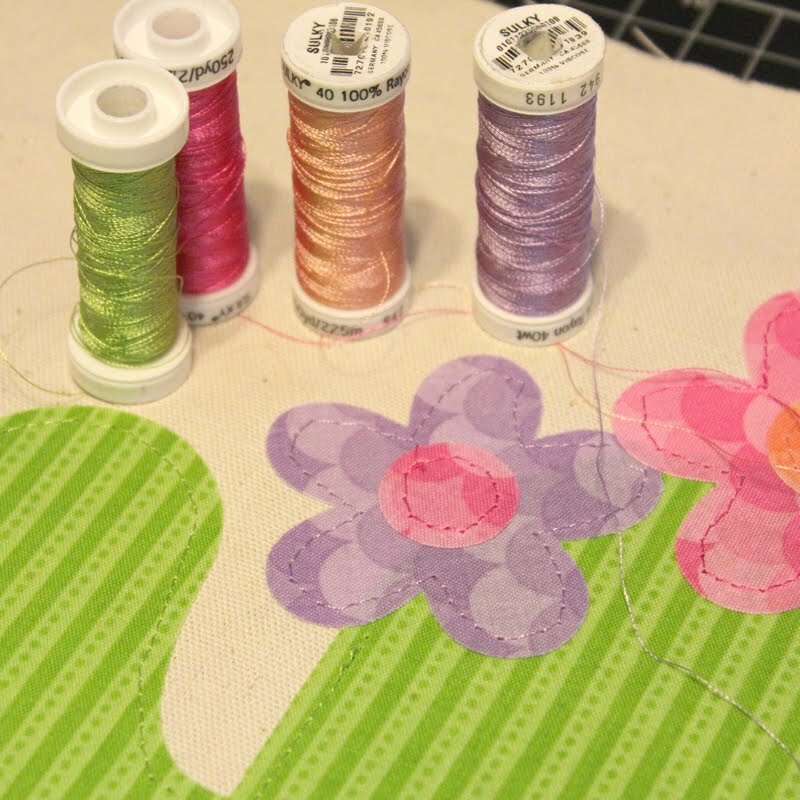 Doodlebug Design Inc Blog: Off the Page with Kathy - Doodlebug Fabric + Doodlebug Cut Files = Fun! Off the Page with Kathy - Doodlebug Fabric + Doodlebug Cut Files = Fun! I will say, I was nervous to cut fabric with my Silhouette, I had never done it before, but it really wasn't difficult. There is just a little prep work involved to get the fabric ready for cutting. First, you want to add your fabric pieces in a plastic bag, and soak with fabric stiffener. 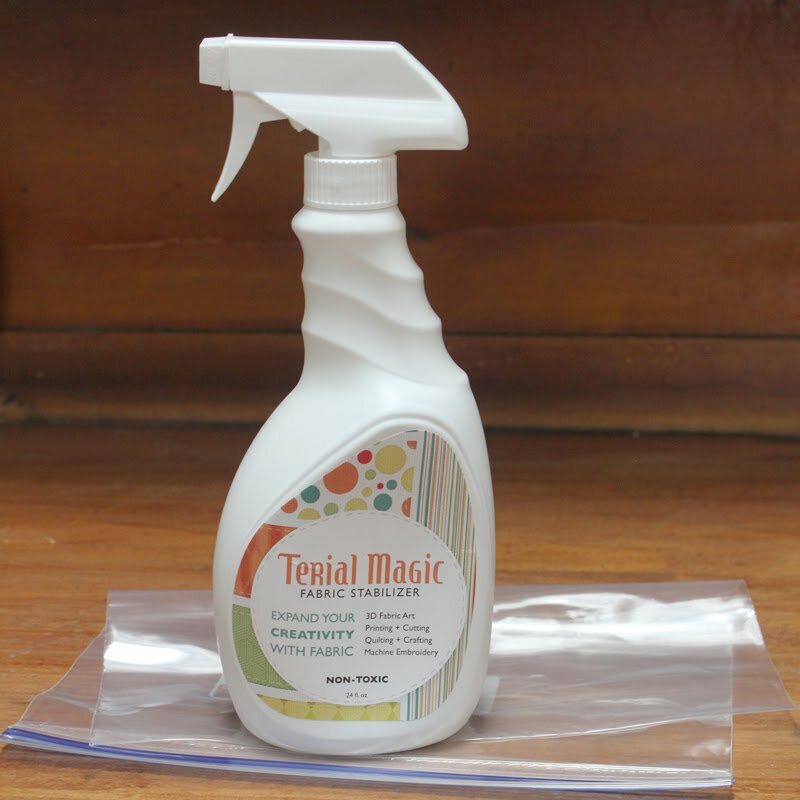 I used Terial Magic. Make sure the fabric is soaked through. 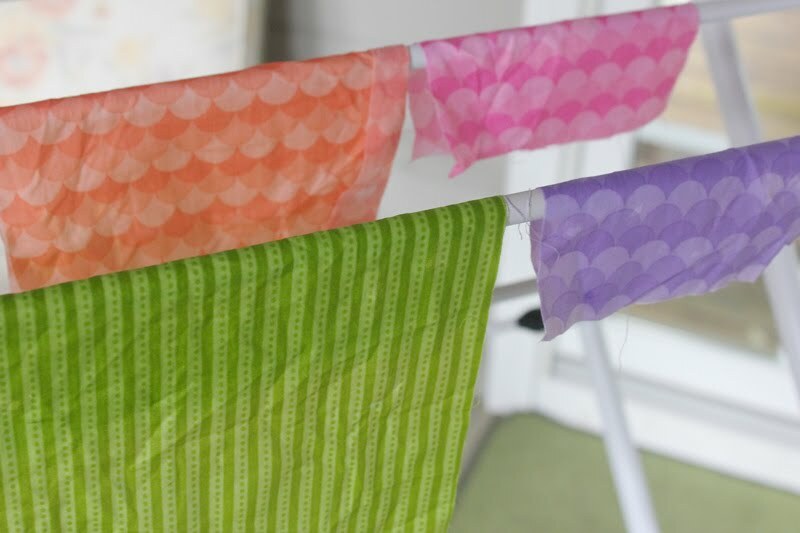 Let your fabric hang dry for about 15-20 minutes. It won't be completely dry. 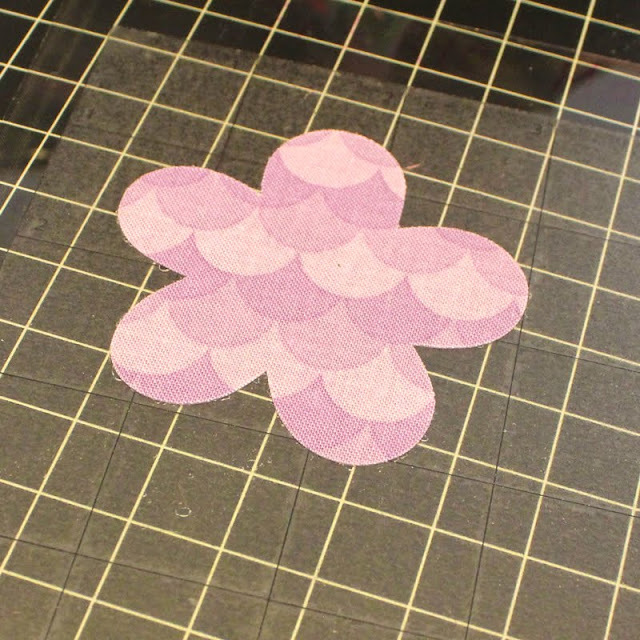 Take the damp pieces of fabric and iron between 2 silicone craft sheets or parchment paper. 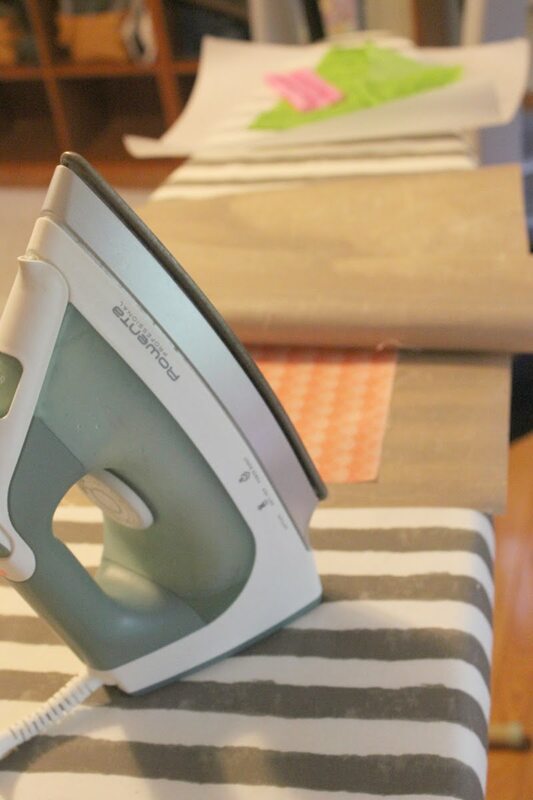 ( this is to protect your iron and your ironing board cover) the heat will dry the fabric and make it stiff like a piece of paper. Your fabric is now ready to be cut. In my case, I did one extra step. I added Silhouette fabric stabilizer. This was so that I could iron the fabric pieces on to my pillow case. 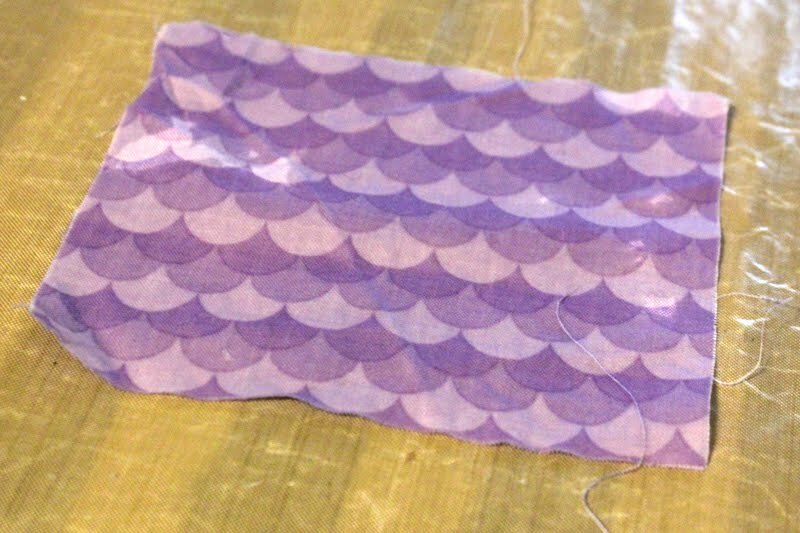 You do not need to do this if you just wish to sew the fabric. I cut a piece of the stabilizer slightly smaller than my fabric piece, ironed it on then trimmed the excess fabric. My fabric is now ready to be cut. 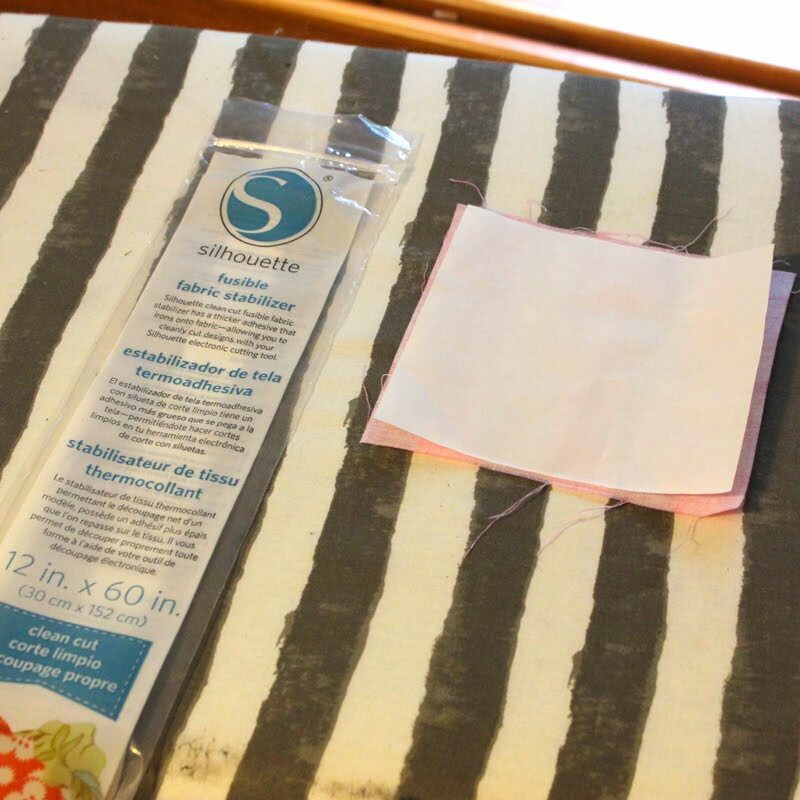 If using a Silhouette, you want to use a fabric blade for cutting. 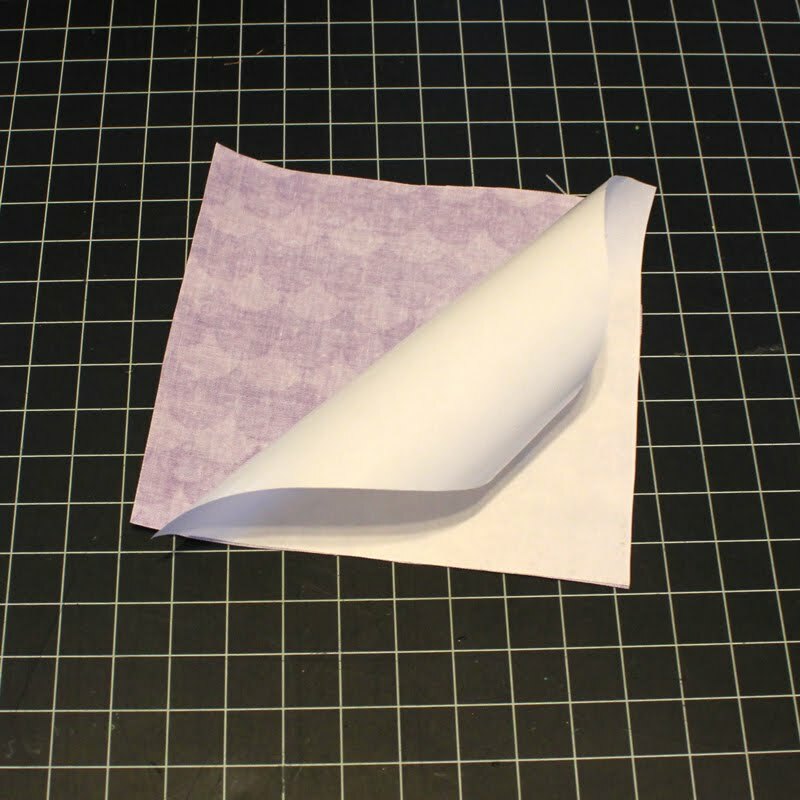 Start by peeling the paper backing from the stabilizer off of the fabric. 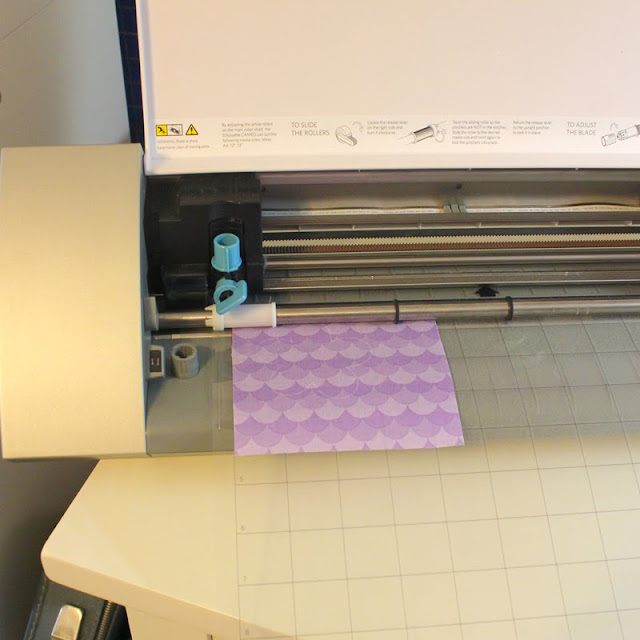 Add the fabric to your cutting mat and feed into your Silhouette. Add your design to the Silhouette Design Studio, size as desired. 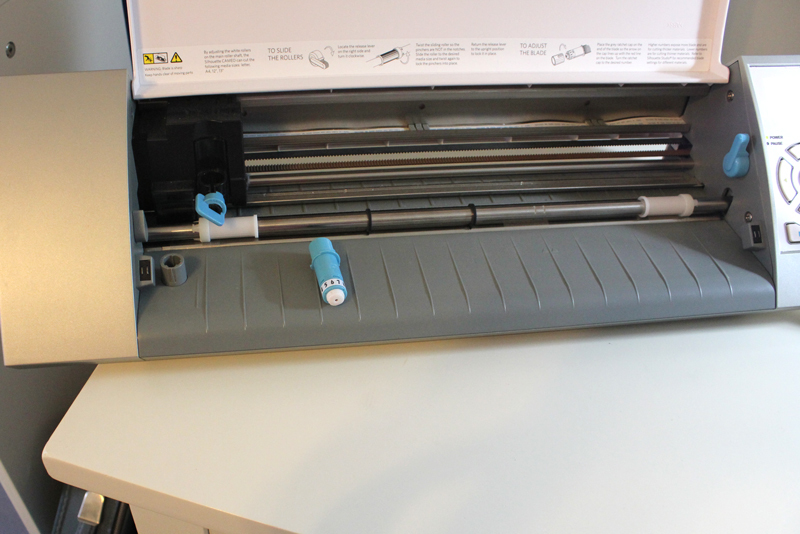 Change your settings to Fabric - thin like cotton, and set your blade as recommended. (I set mine to 4) then send to cut. Just like any design, peel away the extra and you have your design! 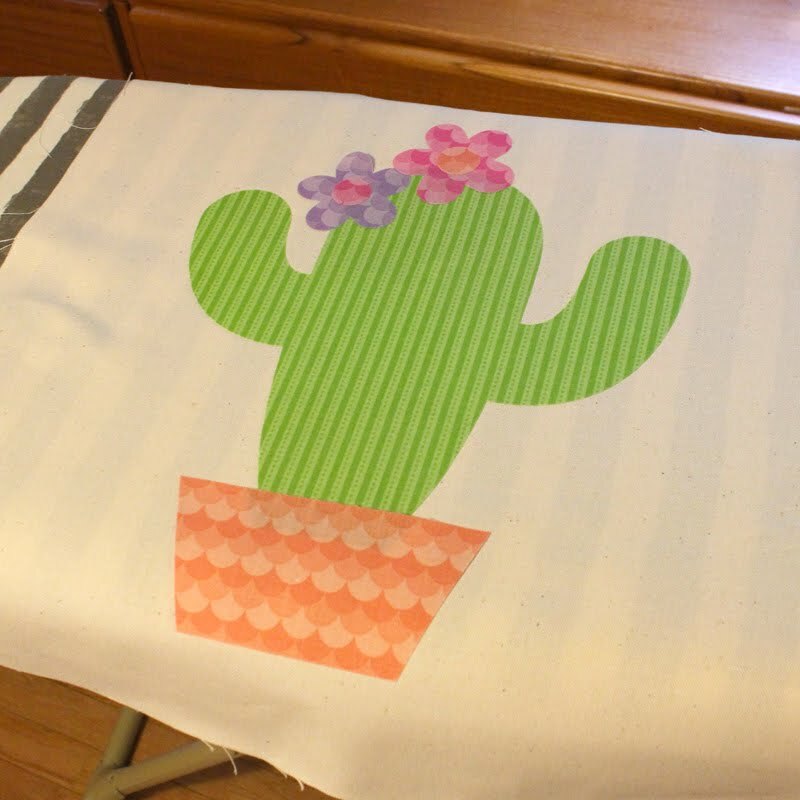 I did this for all of the Cactus pieces. 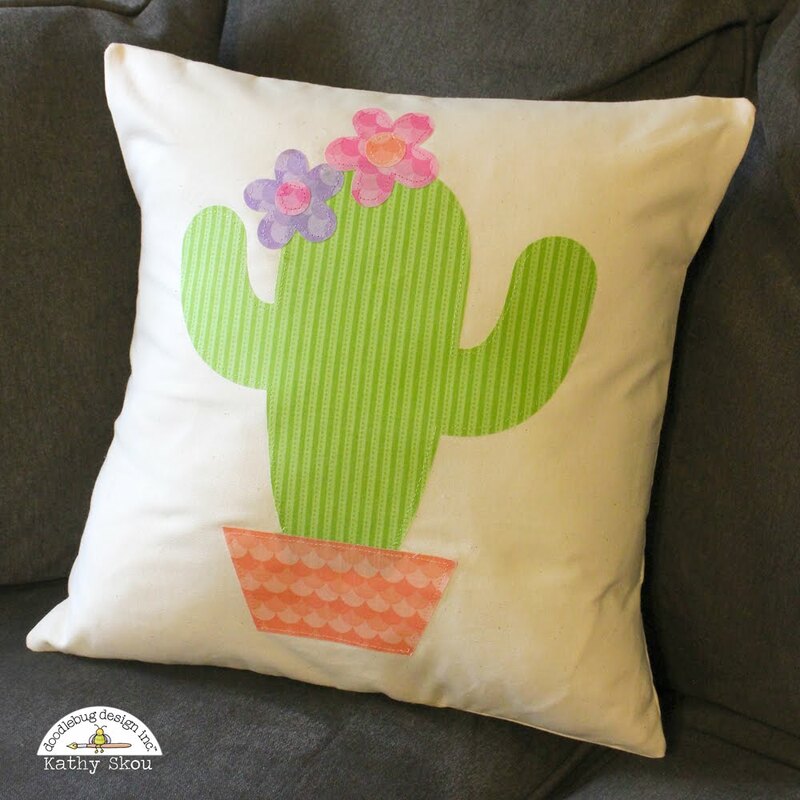 My pillowcase was ready to be stitched together at this point, but first I added some stitching around the different applique pieces to make them a bit more sturdy, better for a dorm room! I then finished stitching the envelope pillowcase together and added a pillow form! My daughter was thrilled and is excited to add this to her dorm room decor! That's it for me today, thanks for stopping by to peek! Love this idea, Kathy! Where did you buy the fabric? 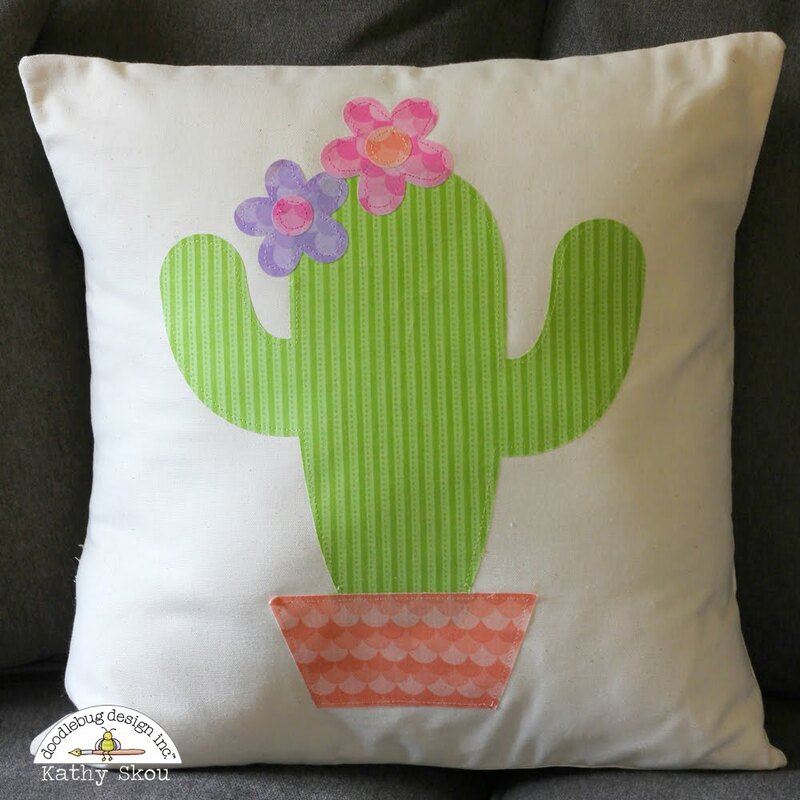 You can also find a lot on Etsy from different vendors.